If you spot an error or an event is missing, please contact us. 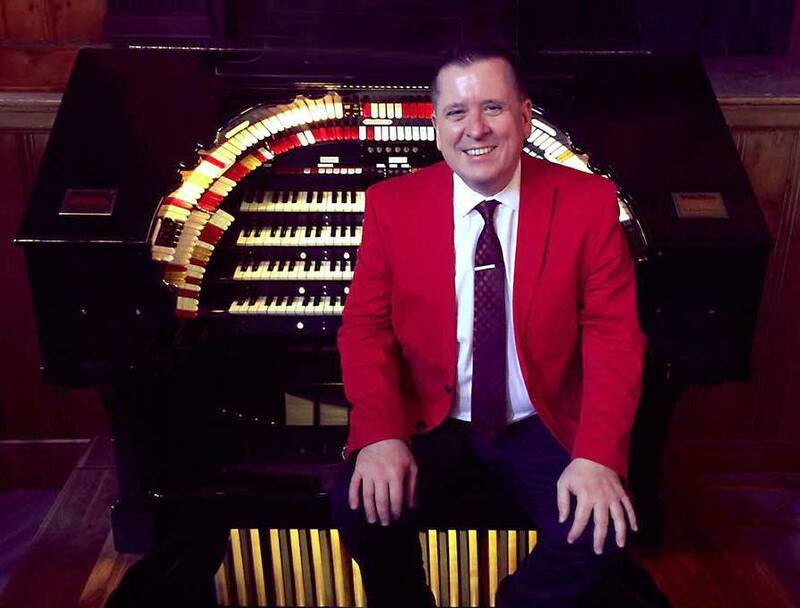 Walt Strony plays both theatre and church organ concerts. 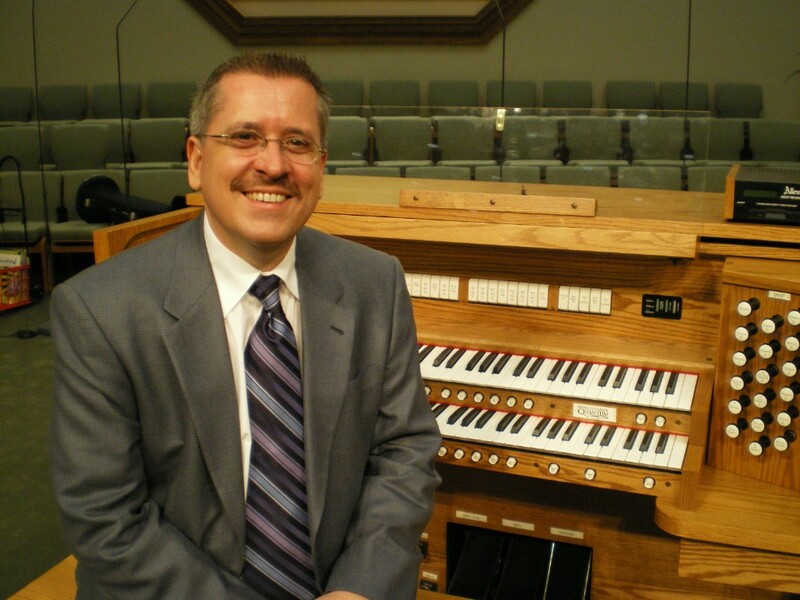 If you have purchased a new Allen organ, you may be able to book him through the Allen Artists Program. Contact your local Allen Organ dealer for details.